About Orange Ribbon Run from Dr Janil Puthucheary, the Chairman of OnePeople.sg | JustRunLah! 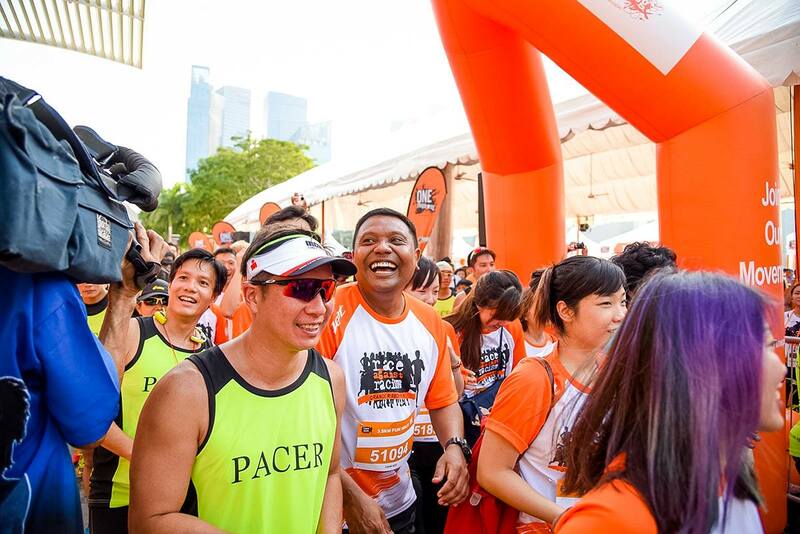 The Orange Ribbon Run, happening on 10th September this year, is Singapore’s one and only run against racism. The Orange Ribbon Run is organized by OnePeople.Sg, which is the leading advocate for multi-racialism, as well as the voice and main resource centre on race relations in Singapore. Now find out more about the event from Dr Janil Puthucheary, the Chairman of OnePeople.sg, and join the movement in Orange Ribbon Run 2016! JustRunLah! 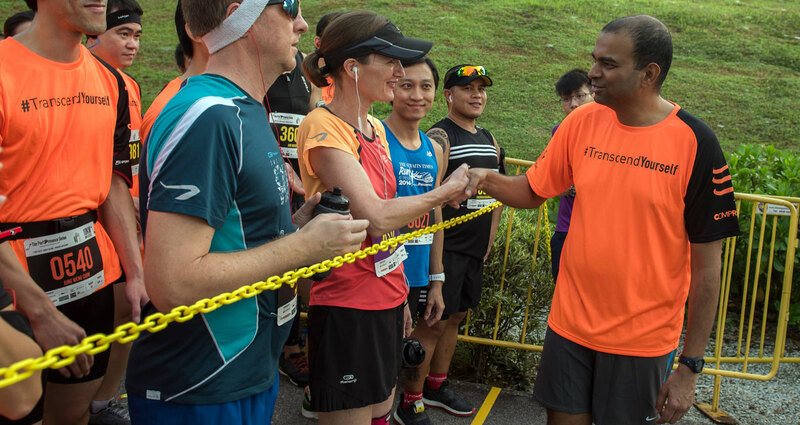 : How can the Orange Ribbon Run make a difference in fostering racial harmony? Dr Janil Puthucheary: The Orange Ribbon Run gives participants an opportunity to be active for a cause, to lend support to the mission of OnePeople.sg in building a movement to build a deeper harmony in Singapore, and to stand for universal values of humanity, trust and respect for each other. JustRunLah! 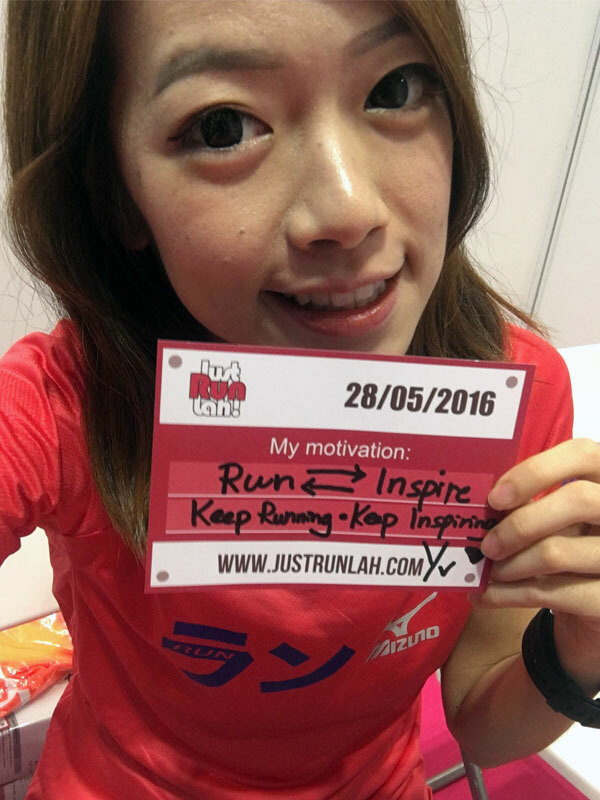 : Three reasons why runners should join the Race Against Racism? JustRunLah! : We understand you have just completed the filming of “Regardless of Race”, adocumentary on issues of race in Singapore which will be telecast on Monday, 15 Aug on Channel News Asia. What was the experience like for you? Dr Janil Puthucheary: Helping CNA make this documentary was very interesting and enjoyable. One of the most memorable pieces was the conversation with 9 year old students from Townsville Primary. If they can have a meaningful, moderate conversation about race in a respectful way, surely the rest of us can follow their example. Make a stand against racism by joining the Orange Ribbon Run and spread the movement. The online registration ends 17th August 23:59, wait no more!